Hatchbacks are a great alternative for customers looking for SUV type space but with handling more in line with a sedan. Customers can now choose between off-road capable hatchbacks to sporty hatchbacks giving buyers more options when it comes to choosing a new vehicle. If you're looking for a hatchback with some extra kick check out this 2017 Mazda3 5-Door vs 2017 Volkswagen Golf comparison. The Volkswagen Golf is known as the modern hatch in its family as there are five other family members in the Golf family. The Mazda3 is actually available as a sedan or hatchback model. 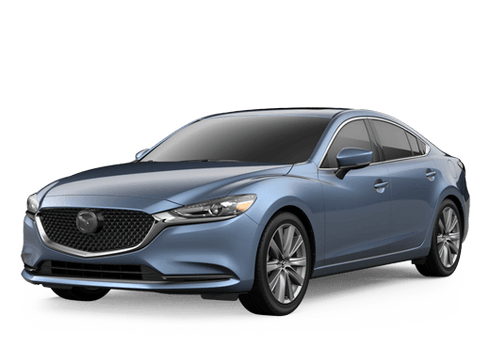 The starting price for the two are similar and the Mazda3 5-door has four available trim levels Sport, Touring, Touring 2.5 and Grand Touring. The VW Golf is available in S and Wolfsburg models. 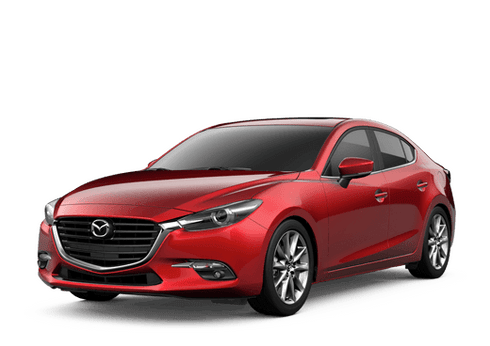 The 2017 Mazda3 is offered with two engines, Sport and Touring models are powered by a 2.0-liter four-cylinder engine and Touring 2.5 and Grand Touring models are powered by a 2.5-liter four-cylinder engine which produces the top horsepower for the Mazda3 of 184. The VW Golf is powered by a 1.8-liter turbocharged four-cylinder engine with 170 horsepower. 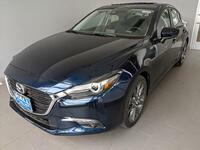 The two models are similar in the EPA-estimates though the Mazda3 offers slightly better fuel economy. Of course, being that the two are from different auto brands the styling and features are different in the Mazda3 and Golf. 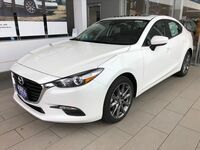 Check out our website to find more information on the Mazda3 or Golf and view our available inventory and schedule a test drive. Customers can also contact either Hall Volkswagen or Hall Mazda, both located in the Brookfield area and part of the Hall Cars automotive group.